Rifkin Dental Blog Beyond a Pretty Smile: Why Is It Helpful to Straighten Your Teeth? Many of us think of teeth straightening as the stuff of adolescence. We imagine metal braces, embarrassing moments marked by food getting stuck in said braces in the school cafeteria, and so on. 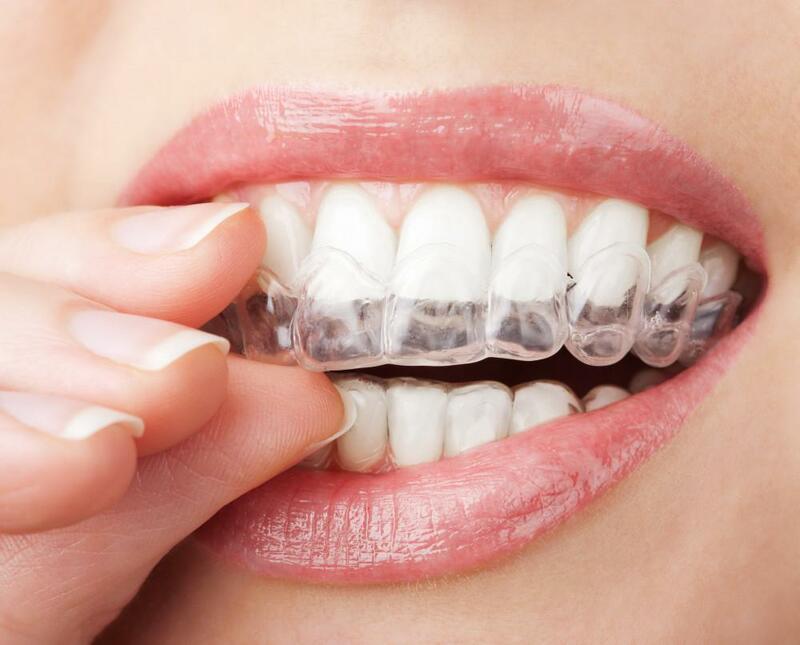 But in reality, more and more adults are electing to straighten their teeth using a variety of methods, from adult braces to less noticeable options such as Invisalign. 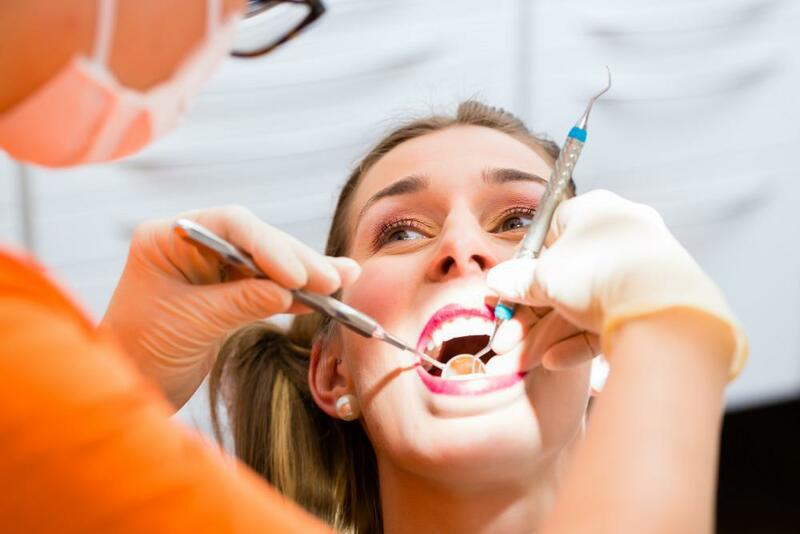 While many people pursue straighter teeth to improve the aesthetics of their smile, orthodontic work also offers several significant benefits to oral health. 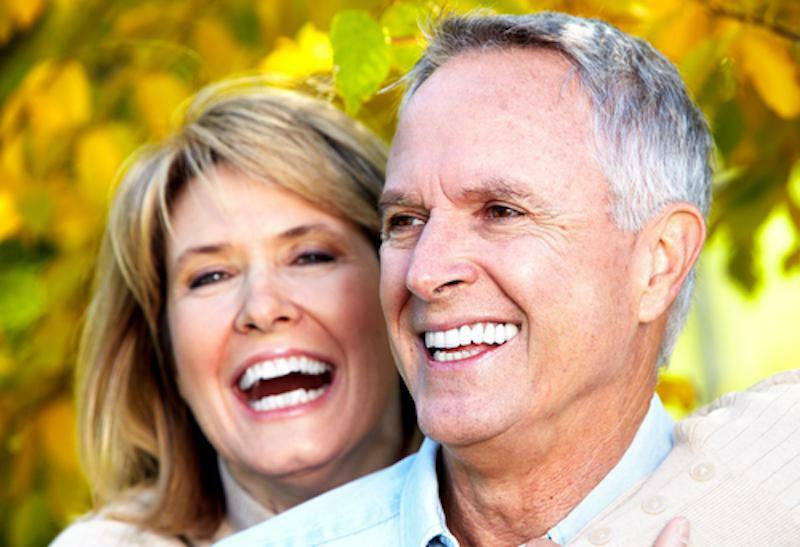 Here are five reasons why it pays to straighten your teeth (no matter your age). It makes oral hygiene easier. When your teeth are crooked, it creates nooks and crannies that make it more challenging to effectively brush every part of a tooth’s surface. In contrast, straight teeth enable more effective brushing and flossing, because there aren’t as many spaces where food particles and bacteria can hide out of reach of your toothbrush and/or floss. 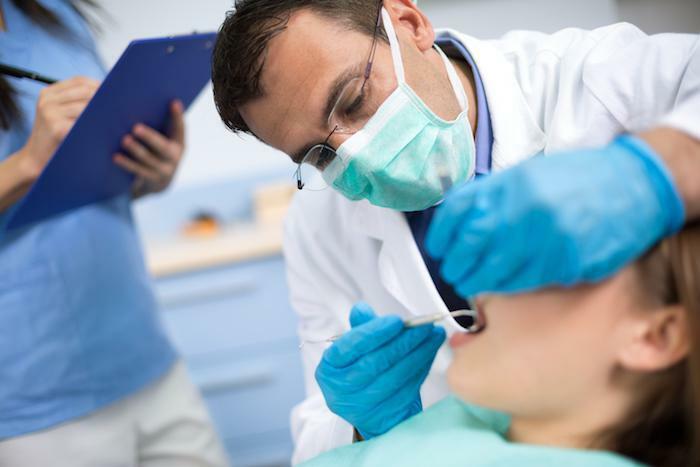 It may reduce the risk of oral health issues overall. When it becomes easier to clean your teeth, you’ll be able to keep plaque at bay more effectively. This is a major factor in helping to prevent cavities, gum disease, tooth loss, bad breath, irritation of the gums and lips, cracked or chipped teeth, and other oral health issues. When your teeth don’t line up properly, this can throw off your bite. (The fancy word for this is “malocclusion.”) The result is that every time you chew, certain teeth may get more worn down than others. Over time, this can damage or erode tooth enamel. And when tooth enamel is gone, it makes teeth much more vulnerable to cavities. 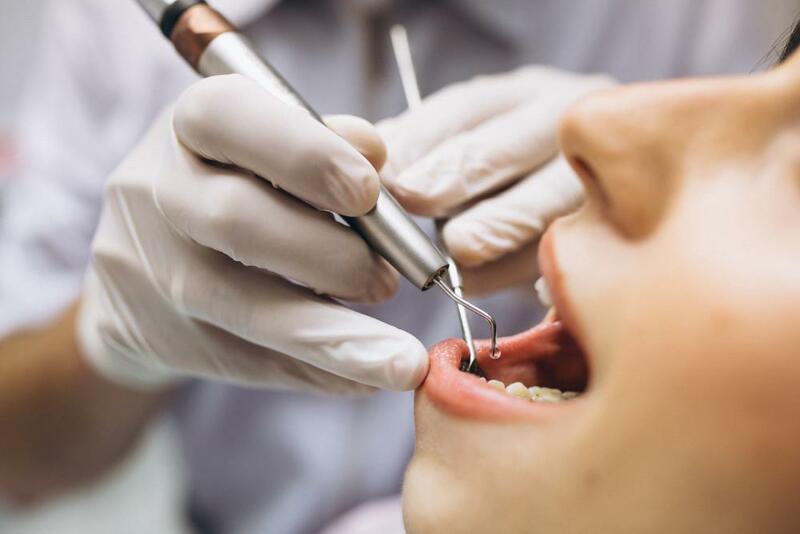 When your teeth are properly aligned, this improves your bite and chewing patterns and makes it less likely that your teeth’s enamel will suffer undue wear and tear. 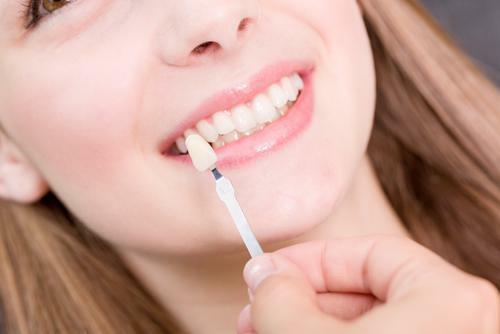 Straight teeth make it easier for gum tissue to “hug” the teeth. This reduces the chances of food particles and bacteria working their way in between the gums and teeth and makes it easier to clean along the gum line. Together, these factors reduce the risk of inflammation or disease developing in the gums. It may help relieve chewing, speaking, and jaw issues. As noted above, improperly aligned teeth can make it more difficult to chew effectively. Not only does this erode tooth enamel, but it can also lead to discomfort in the jaw or even provoke chronic headaches. Crooked teeth may also interfere with speaking. In contrast, straight teeth are less likely to interfere with chewing or speaking, thereby improving your digestion (because chewing is essential for properly digesting food) and saving your teeth and jaw from discomfort. Not only does a straighter smile boost your self-confidence, but it’s also a boon for your oral health. If you’ve been considering straightening out your teeth for cosmetic reasons, consider this your hall pass to better oral health.